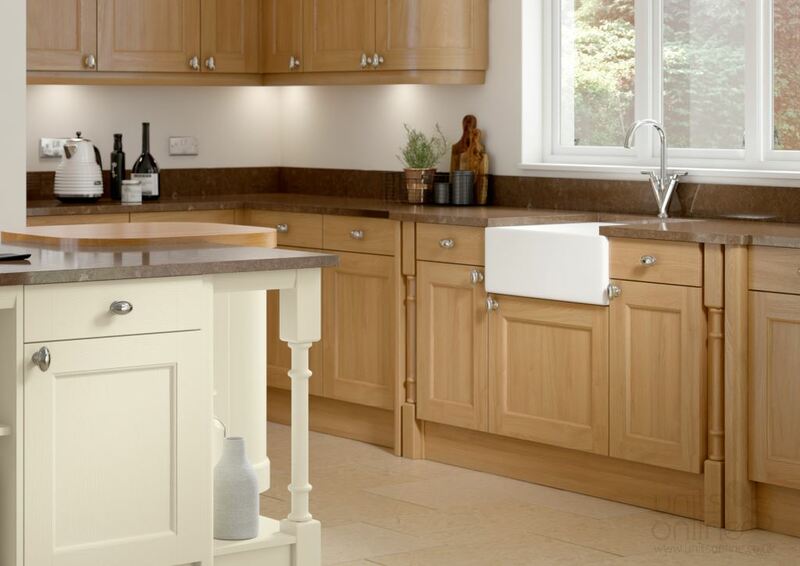 This classic shaker kitchen features a 5 piece shaker door with a flat centre panel. An internal beading gives the Windsor a sophisticated look. 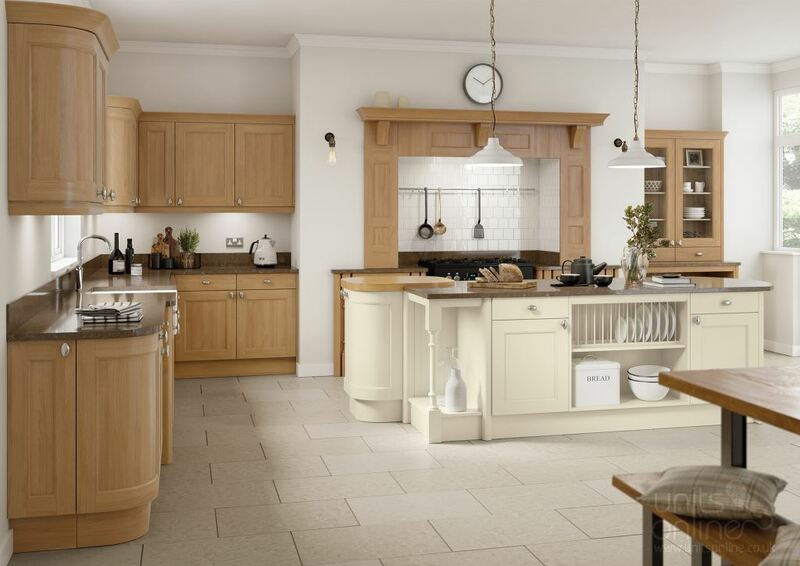 It has been combined here with the painted option of ivory.